Welcome back Commander! 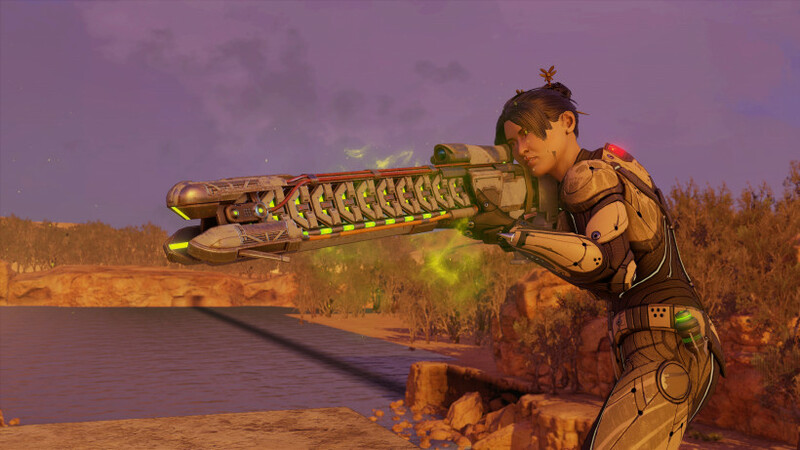 XCOM 2, a sequel to 2012's XCOM: Enemy Unknown has just been revealed, and its future has your forces on the run, tasked with overthrowing the Advent government. Take command of the Avenger, an alien supply craft converted to XCOM's mobile headquarters. Guide your strike force around the world, build popular support and expose the aliens' sinister plans. Configure and build rooms on the Avenger to give XCOM new capabilities on the battlefield. Use your Scientists and Engineers to research, develop and upgrade weapons and armour to fit your preferred tactics. New gameplay systems offer more tactical flexibility in combat. The state of the world affects each combat mission's environment. Use concealment to ambush enemy patrols. Loot enemies for precious gear and artifacts. Rescue VIPs and save fallen comrades by carrying them to the extraction point. Mix-and-match squads of human and aliens battle head-to-head on randomly-generated maps. Further intel is scarce at the moment, but more is expected to trickle out, namely during the upcoming E3. The game will be a PC exclusive and is slated for release in November. 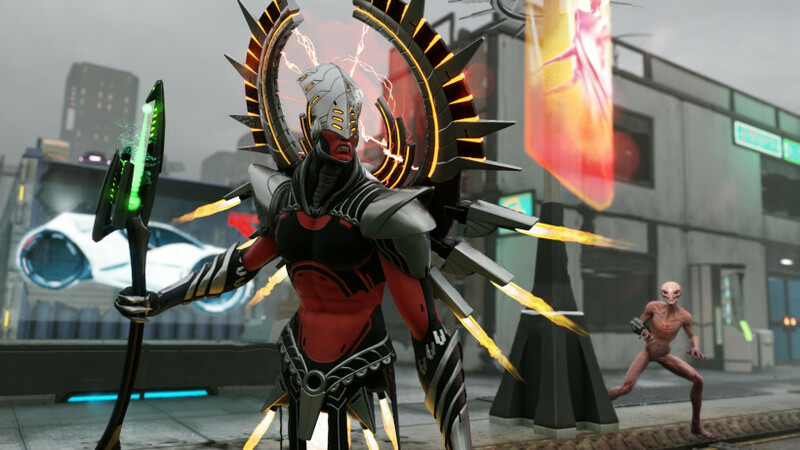 Strategy Gamer's Marcello Perricone puts together a quick little guide to point out which of XCOM 2's DLC packs is, or isn't, worthwhile. YouTuber ChristopherOdd mans up and braves Legacy Ops - engaging Nightmare difficuly level. 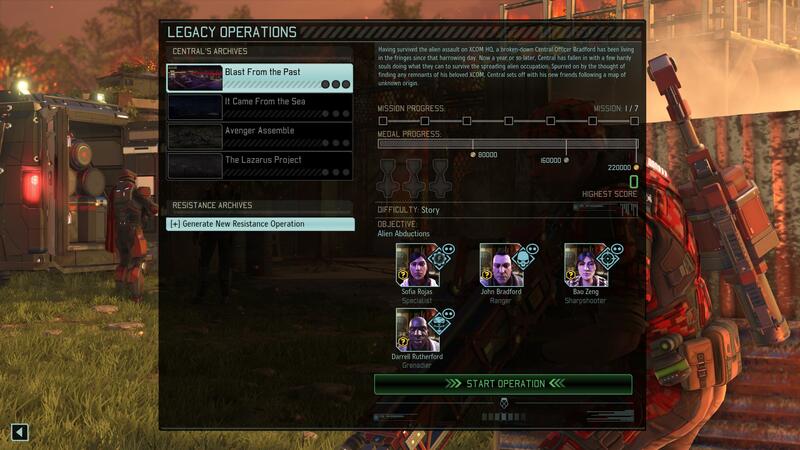 Strategy Gamer's Marcello Perricone provides an overview of XCOM 2: War of the Chosen's Tactical Legacy Pack here. @silencer: braggart! And no injuries, even. Impressive! Polygon's Charlie Hall offers his impressions on XCOM 2: War of the Chosen's Tactical Legacy Pack. PC Gamer's Tom Senior writes about XCOM 2: War of the Chosen's Tactical Legacy Pack. 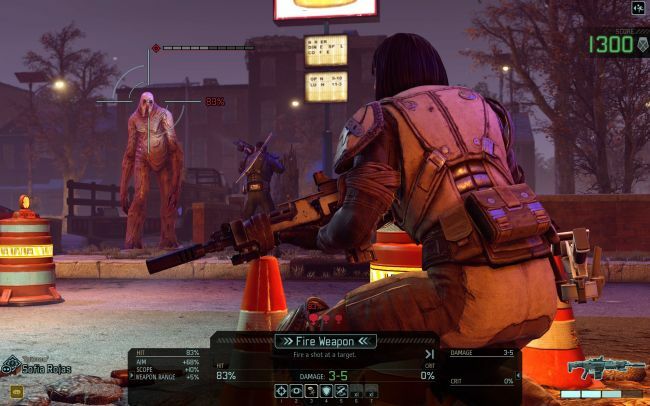 PC Invasion's Tim McDonald reviews XCOM 2: War of the Chosen's Tactical Legacy Pack. XCOM 2: War of the Chosen's Tactical Legacy Pack is now out and available on Steam as announced here. Several celebratory discounts are now in effect until the 16th of October. That UFO: Defense soundtrack sort of pumped me up. @SV: sounds like a good idea, to keep it more relaxed, and not worry about the RNG. Watch to learn about the new content drop for XCOM 2: War of the Chosen. The Tactical Legacy Pack will become available on the 9th of October. As a side note, I'm thinking about restarting the game in easy mode. Just to play it through once. For the sake of it.